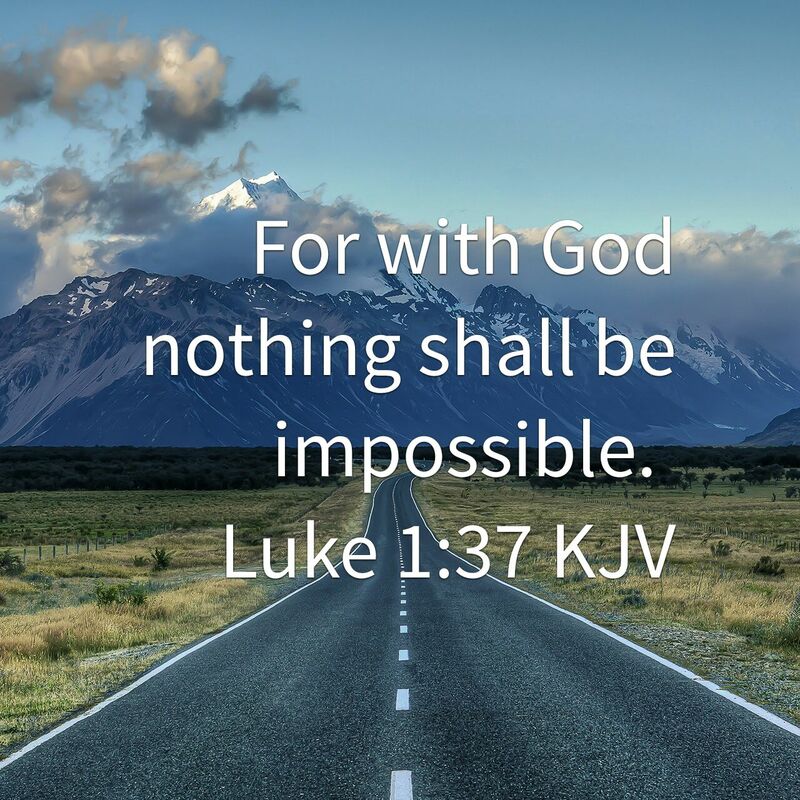 For with God NOTHING shall be impossible!!! Nothing is impossible, the word itself says ‘I am possible’!!! We would accomplish many more things if we did not think of them as impossible!!! Without faith it is impossible to please HIM!!! But without faith it is impossible to please God!!! You must find the place inside yourself where nothing is impossible!! !